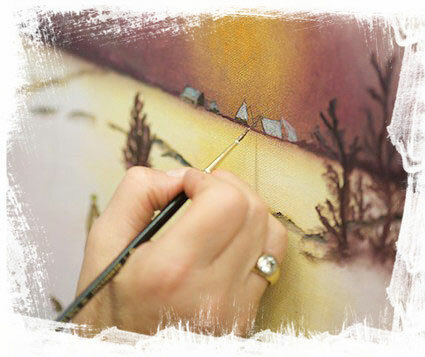 Learn to express yourself through art from the comforts of home. With our free art class videos, learn to paint, draw, express yourself through art, and tap into your creativity with THE ART STUDIO NY. You are creative, you might just not know it yet. Are you afraid to take an art class? Do you think you have no talent? Ready to brush up on your artistic technique? Our free, inspiring NYC art class videos will guide you to discover your inner-artist.